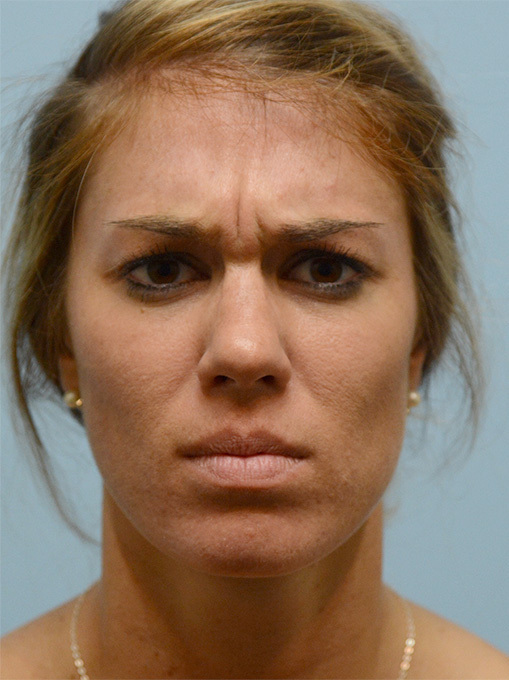 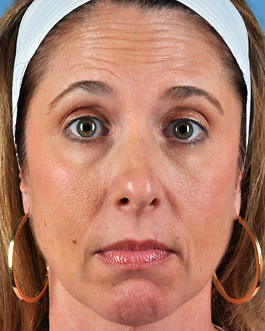 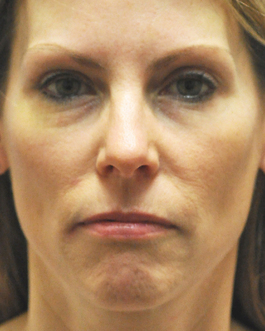 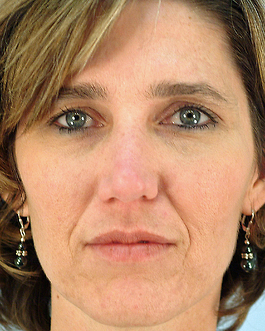 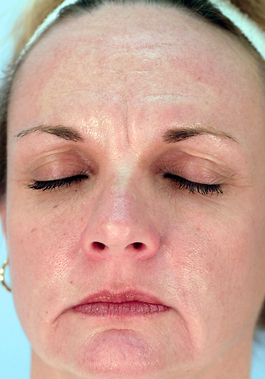 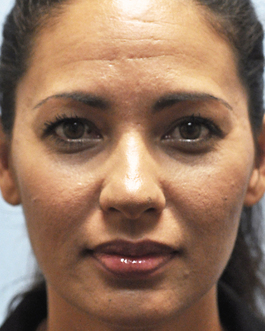 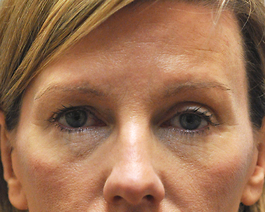 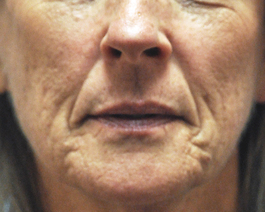 This 40-year-old patient from Virginia Beach is an example of injectable wrinkle reducer used to smooth facial expression. 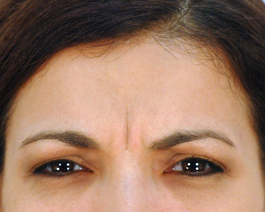 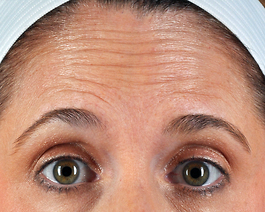 She received Botox to her forehead lines and glabellar creases (frown lines in-between the eyebrows). 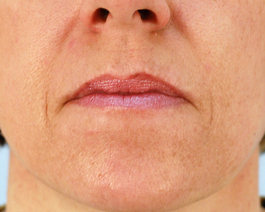 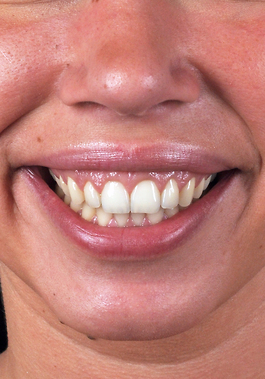 "After" photos were taken two weeks following injection.